Hi there! 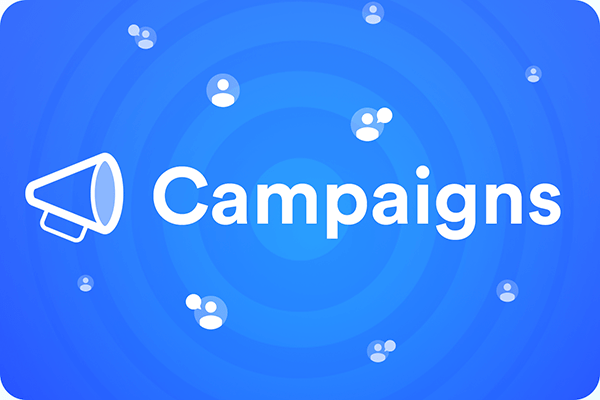 We hope you'll enjoy our new features and insider tips on how to simplify your customer communications with Kimoby. Text messaging is the new way of the customer service hero. You can now activate the reference autocomplete in Kimoby Pay! The reference autocomplete in Kimoby Pay will allow you to capture the first digits of the reference number of your customer invoice and Kimoby will display all the matching amounts and invoices. Then, select the right amount and Kimoby will automatically fill in the fields in the payment request with the corresponding reference number and invoice before you can send it. Activate this feature in Kimoby Pay settings! 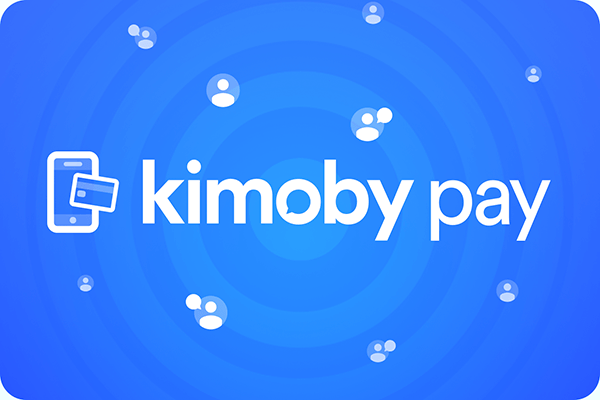 Kimoby Pay is a mobile payment solution built with customer convenience in mind. An easier checkout experience means smoother service operations. Setup your free account today. There are 57 million vehicles with unfixed safety recalls on the road. Are you scheduling service appointments with the owners? Kimoby can help you automate this communication process. How do you like Kimoby? Your insight is what helps us deliver a text messaging solution tailored to your tasks and challenges. Please share your feedback with us. It's quick and easy. You received this newsletter because you are a customer service hero. At all times, you can update your preferences or unsubscribe from all further email communications. Email not displaying correctly? Click here.